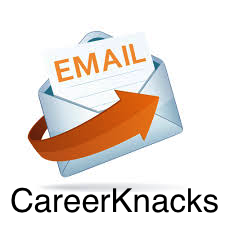 Application Form - CareerKnacks Ltd.
Would you like details of NCLEX Assistance Program? Did you Pass NCLEX with CareerKnacks NCLEX Assistance Program? What is the Status of your Original NCLEX Board of Nursing License? What State Board did you pass NCLEX with? Do You Hold Any Other USA Licenses? Do You Have a US Social Security Number? Do you possess a current or cancelled EB3 (greencard petition)? Where Did You Hear About CareerKnacks? By submitting this application I am giving my agreement for CareerKnacks to contact me by email or telephone regarding my application and to periodically contact me with updates regarding USA employment and sponsorship opportunities that may be relevant to me.